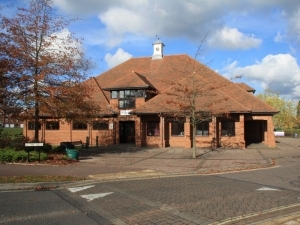 The Key Centre is the Elvetham Heath Community Centre. It provides an array of activities throughout the week, from Little Kickers football, to Zumba and Youth Clubs. View the Key Centre Floorplan.